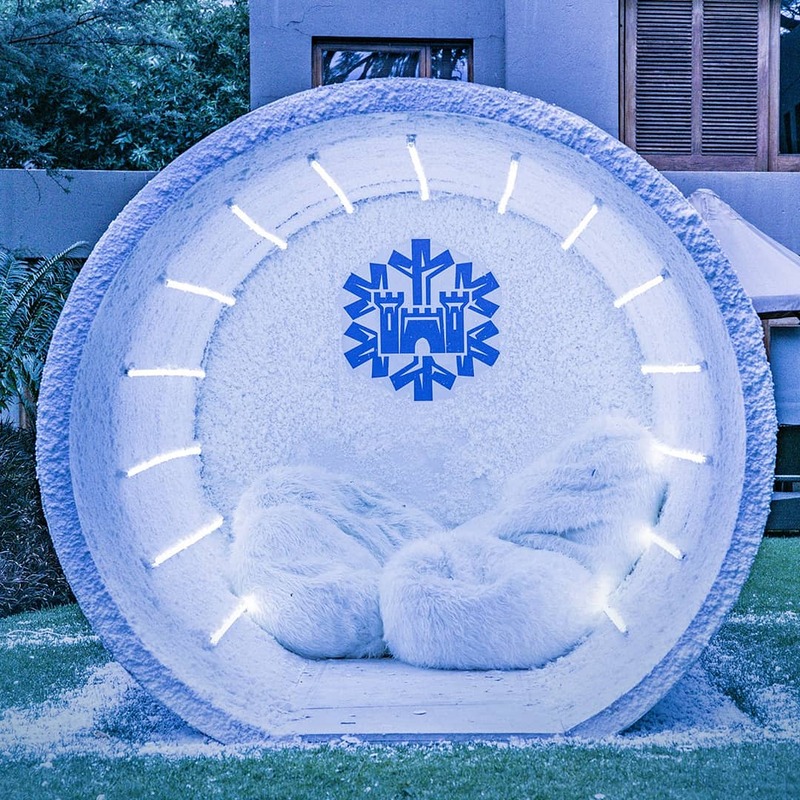 “Castle Lite thrives on connecting world stages, breaking boundaries and making the impossible possible on African soil. The Unlocks Music Experience has a success rate of selling out and we can confirm that tickets are selling very fast. 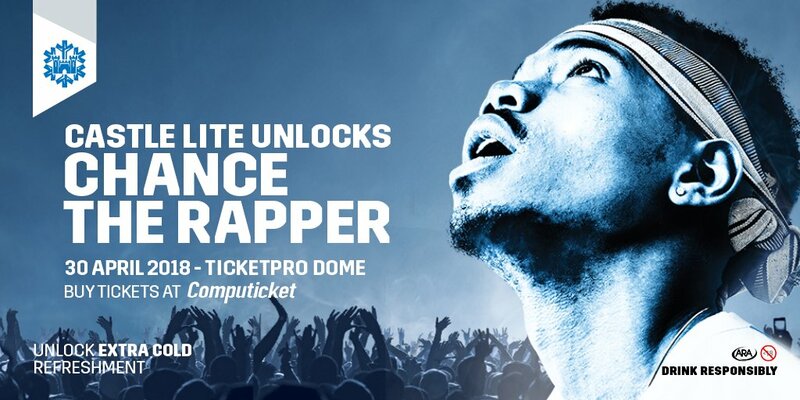 So, we encourage people to go to Computicket and get their tickets to experience this once in a lifetime show with Chance the Rapper,” says Ramona Kayembe, Castle Lite Marketing Manager. 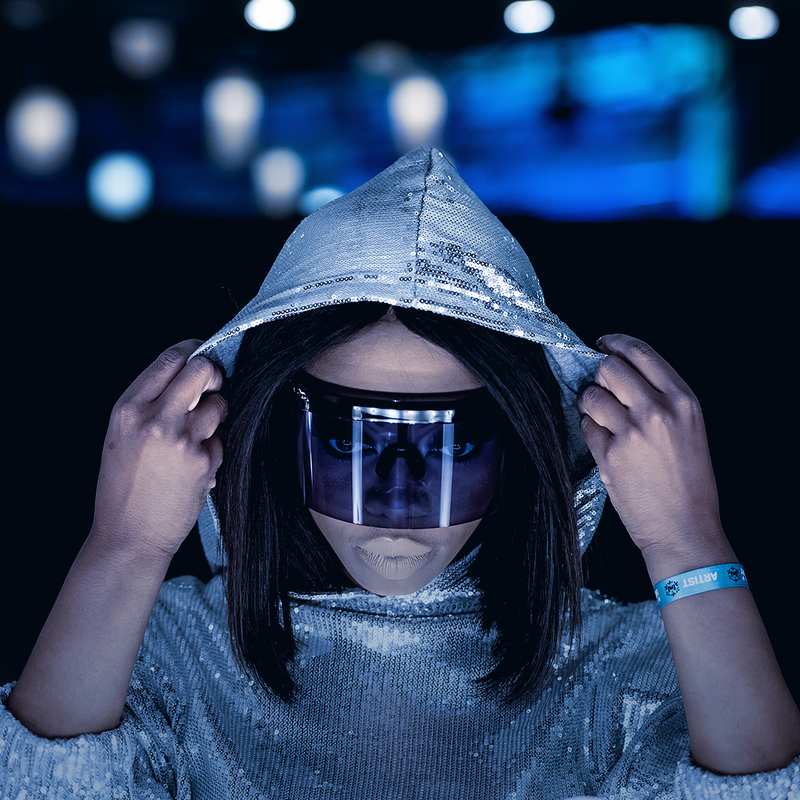 “This year in collaboration with some of Africa’s best, the brand has infused unforgettable multimedia technology with thrilling live stage experiences to craft a concert experience like never done before,” says Kgothatso Kutu, Executive producer from Glen 21 productions. “Castle Lite is not just a concert, It’s an experience and we always try to create a production that is innovative and exciting for audience. We will be breaking boundaries so that consumers can have a one of a kind experience at our concert,” concludes Kutu. CONCERT GOERS SHOULD BRING WITH THEIR IDENTIFICATION FOR ENTRANCE. Want to win one of 6 tickets to the concert? Tweet and tell us why we should pick you to attend the concert – don’t forget to tag us @leafrinique and hashtag #CastleLiteUnlocks! Competition ends Tuesday 24 April 2018 and winners will be announced Wednesday 25 April 2018. Look out for the winners on Twitter TL! Increase your chances of winning by commenting below. Good luck!